It’s time to clean up our drawing tests. We start with some necessary cleanup, including deleting out-of-date tests, which is always useful, then turn our attention to coordinate conversion. Our code has to convert between page-relative and element-relative coordinates, and it’s ugly. Can we find a better way? 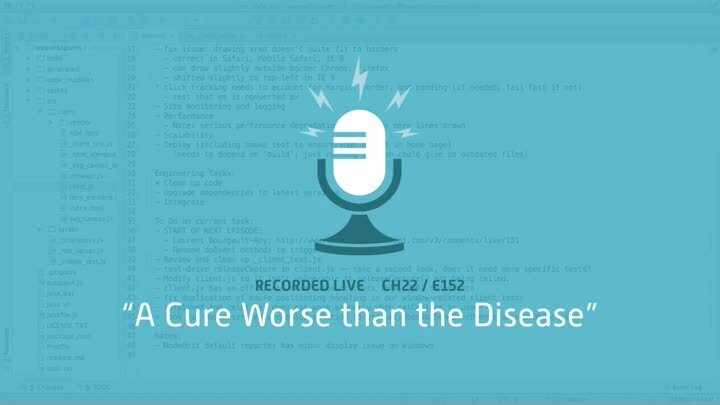 Or is the cure worse than the disease?